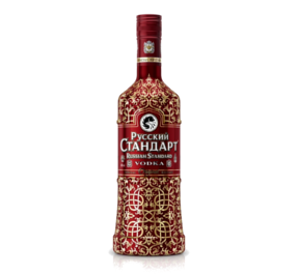 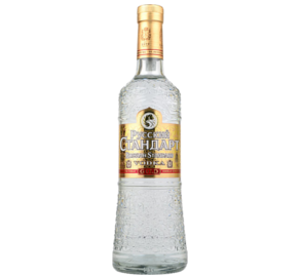 Russian Standard is more than a name it’s a promise to give vodka lovers around the world a new standard in vodka. 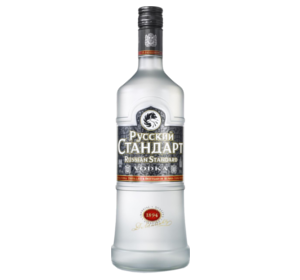 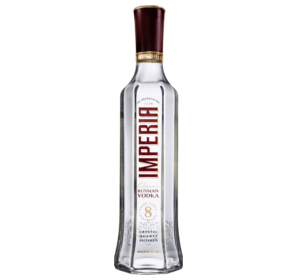 Where once drinkers had to choose between a pure vodka or a vodka with good taste, now drinkers can have both. 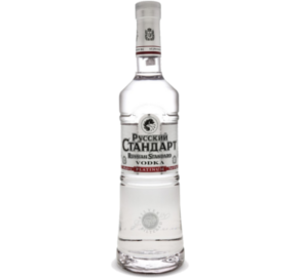 Made only in St. Petersburg, Russian Standard Original adheres faithfully to Dmitri Mendeleev’s 1894 principles for the creation of vodka. 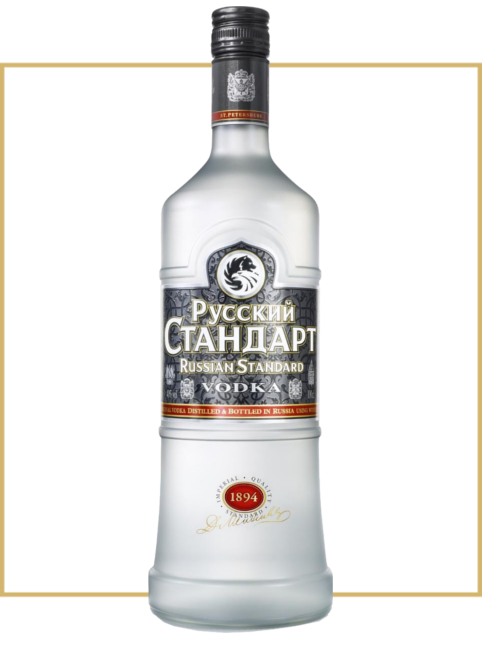 Created by combining state-of-the-art distillation techniques with time honored traditions and crafted using the finest ingredients of winter wheat and water of glacial origin, Russian Standard Vodka is the benchmark for excellence in the homeland of vodka.